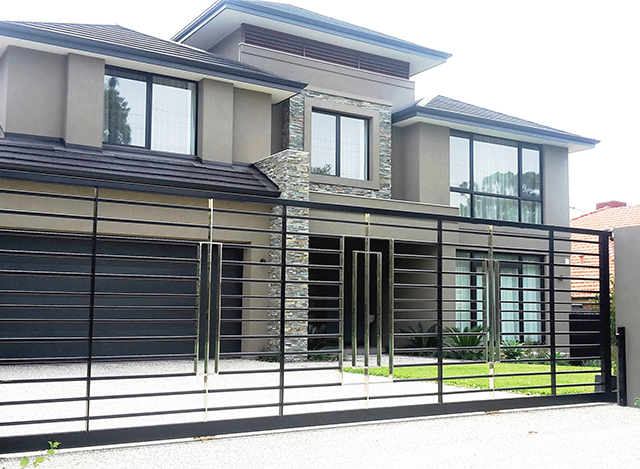 We produce pool fencing to the building code specifications in glass, aluminium or stainless steel. 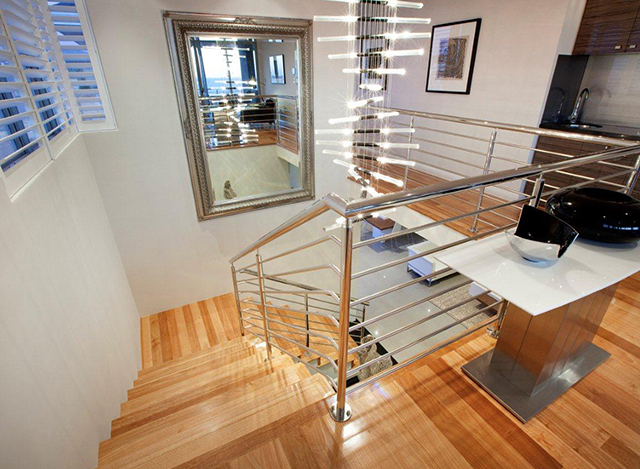 We produce balustrading to the building code specifications in glass, aluminium or stainless steel. We produce staircase to the building code specifications in glass, aluminium or stainless steel. We produce custom to the building code specifications in glass, aluminium or stainless steel. 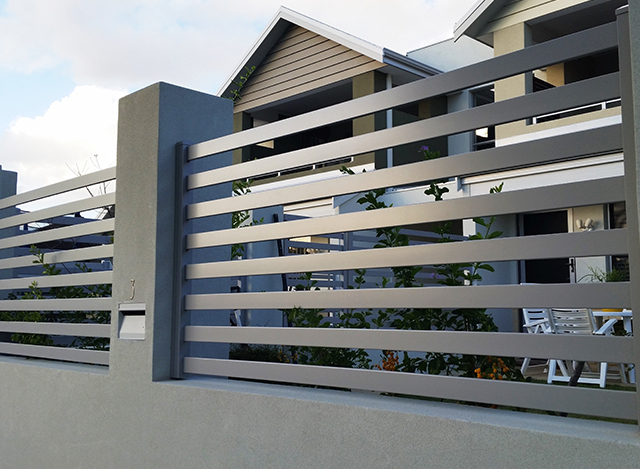 Balustrading WA (established in 1995) is one of the biggest and the longest serving balustrading company in Western Australia. 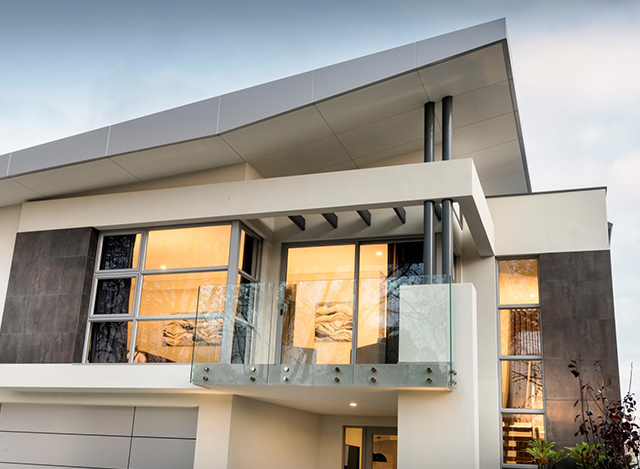 As a WA family owned business and part of the M & B Building Products Group, these years of experience are clearly demonstrated through the sound advice, unsurpassed service and innovative designs that Balustrading WA can provide to meet the most unique requirements. Our company ethos is reliability, professional service, client focus, quality craftsmanship and diversity. With firmly established and accredited manufacturing.